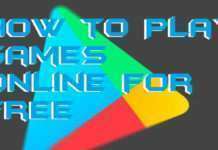 Hello friends, Today I will tell you a method on how to change Android Keyboard color to any color. You can change the color of your Google or any Keyboard color. 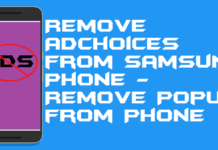 Users can change Android Keyboard color on their Samsung or any Android Phone by using this simple method. You don’t need to get any app to change the Android Keyboard color. I will share an inbuilt way to shift Android Keyboard color to any color or even dark theme. 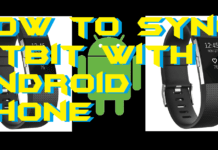 Are you feeling bored with the default keyboard of your Android phone? 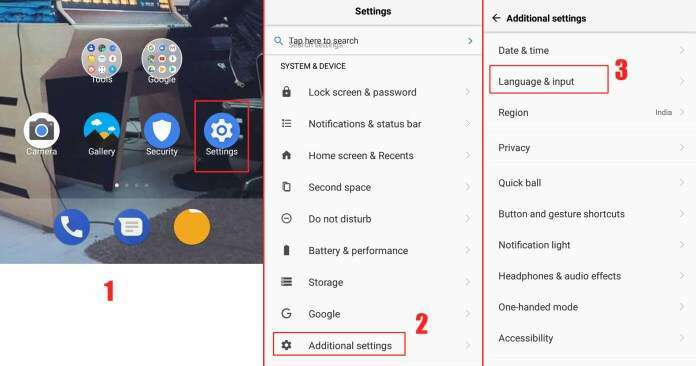 Don’t worry; now you can change Android keyboard color from the settings option of your Android phone. 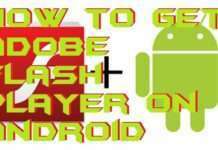 The only thing which an Android user must know before performing this method is that your Android version should be Lolipop or higher. 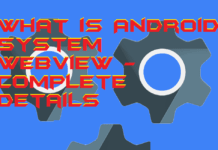 Moreover, you are not going to download or install any third par Android app to change the color of your Android phone’s keyboard. I am not joking, if you don’t believe me then go through the post and check yourself. 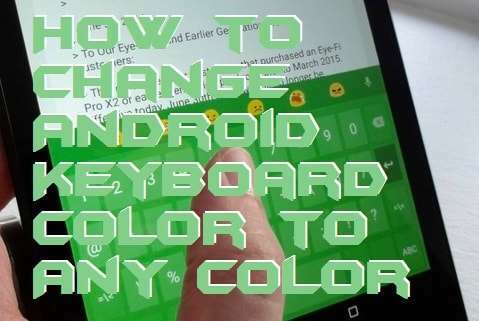 It is also a simple and easy method to change Android keyboard color. 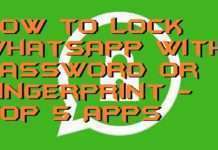 However, in this method, we will do not use any Android app because it’s a little thing which you can complete using some mess with keyboard settings. But, to change Android keyboard color according to your wish, you will only get some limited amount of colors. If you think that you will be able to change your Android keyboard color is any color then you are wrong. But, you will get almost every possible colors which you can use to set and change Android keyboard color. So, let’s have a look at the method to change Android keyboard color. 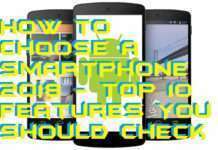 Head up to the Settings of your Android phone. Under System & Device click on Additional settings. In the Additional settings page click on Language & input. In the Language & input page, click on the Gboard option. Now, Gboard keyboard settings page will be opened. 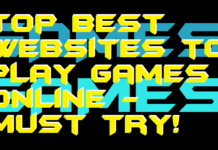 Click on Theme. On the Theme page, click on your desired color from Colors tab. On the next page click on the Apply button. That’s it. Now, you will see that your Android keyboard color has been changed. In this way, you can change Android keyboard color. In this manner, we can change Android keyboard color. 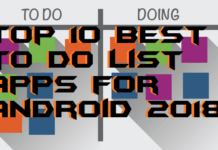 It is the easiest method ever to change the color of your Android keyboard. 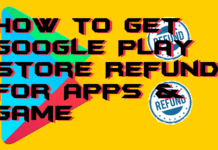 However, to do this, you don’t have to download and install such kind of Android apps on your Android phone. Let me also tell you a little thing that if you made something wrong while performing this action. 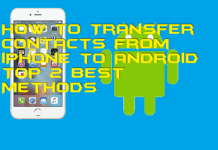 Then, you can quickly revert this method. So, try this method without hesitating and change Android keyboard color according to your wish. If you liked this article, then do share it with your friends, they will feel amazed when they will see this.